BOGOTA/CARACAS - A former Venezuelan municipal police chief and anti-government activist says he helped organize an operation to launch armed drones over a military rally on Saturday that President Nicolas Maduro has called an assassination attempt. Maduro, who was chosen by late leftist President Hugo Chavez as the Socialist Party candidate to succeed him in 2013, often says Venezuela’s problems are the result of an “economic war” by enemies abroad, including the United States. 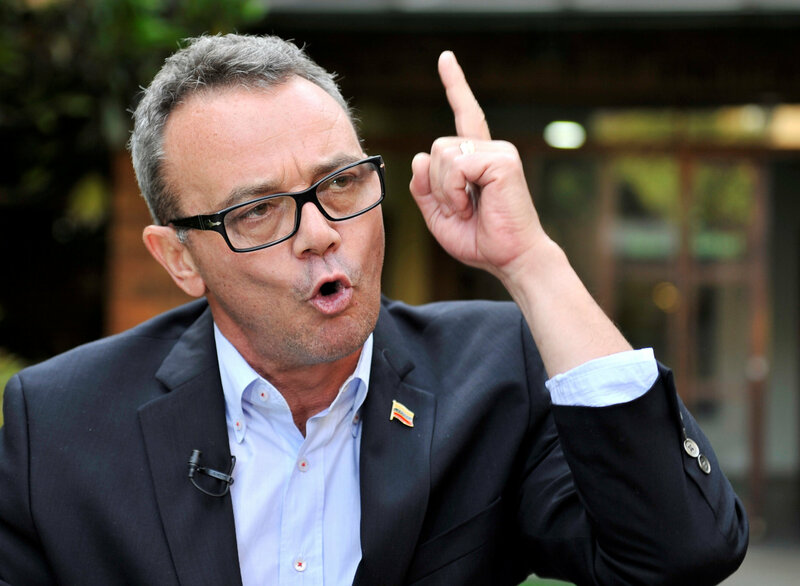 He blamed the drone attack on right-wing opposition figures and foreign enablers, specifically citing the government of neighboring Colombia. Venezuelan authorities over the weekend arrested six people, including one suspect who had been detained for protests in 2014 and another wanted for involvement in a 2017 military base attack. The government said the drones carried plastic explosives detonated remotely. Now, it remains unclear exactly how organized or equipped armed opponents may be. Lucchese declined to say whether he is associated with Soldiers in T-Shirts. A member of the group, who declined to be identified by name, in an exchange with Reuters via a messaging platform declined comment on Lucchese. The 52-year-old activist first drew attention after being jailed for 10 months starting in 2014 for refusing to break up anti-Maduro protests. 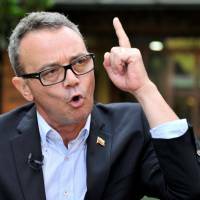 As police chief of the municipality of San Diego, in central Carabobo state, he disobeyed Interior Ministry orders to clear demonstrators, Lucchese said.